There’s no denying the business case for automakers selling as many sizes and types of crossovers as possible. With so many crossovers on sale today, new entrants need to do something special to make a splash and to earn our recommendation. 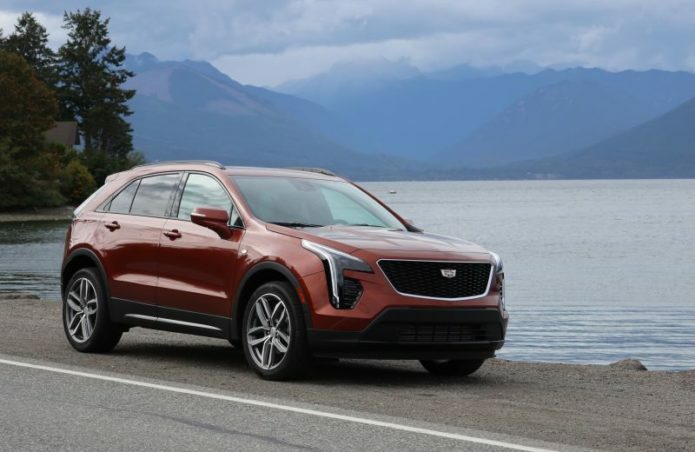 The 2019 Cadillac XT4, the brand’s smallest and most affordable crossover, is likable in many ways but not head-and-shoulders above what the competition sells. Though it’s stylish and filled with great features, the XT4 leaves me feeling a bit underwhelmed.